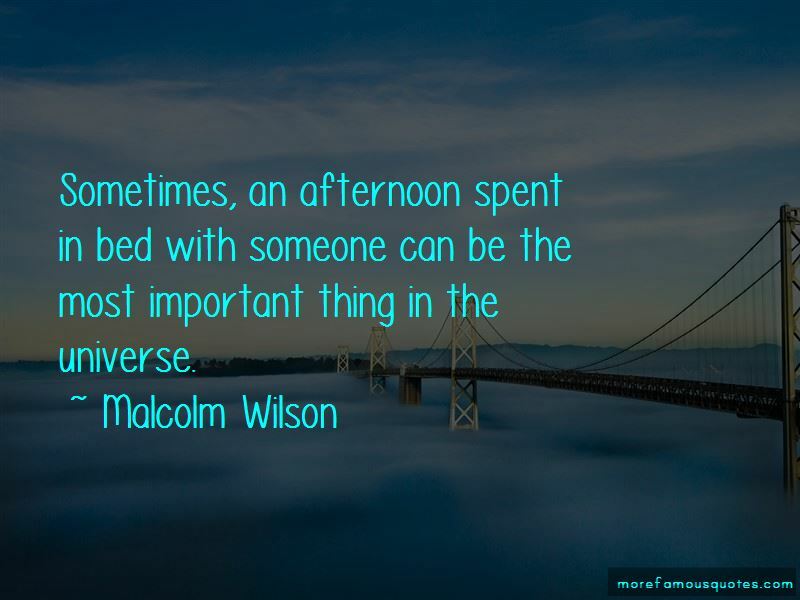 Enjoy the top 16 famous quotes, sayings and quotations by Malcolm Wilson. They consistently hobble artists' in the name of selling more units then are surprised when the fans don't buy the lukewarm music this produces. So they then drop the artist. Everyone has to find their own way, it's just that I don't want to go that way myself. 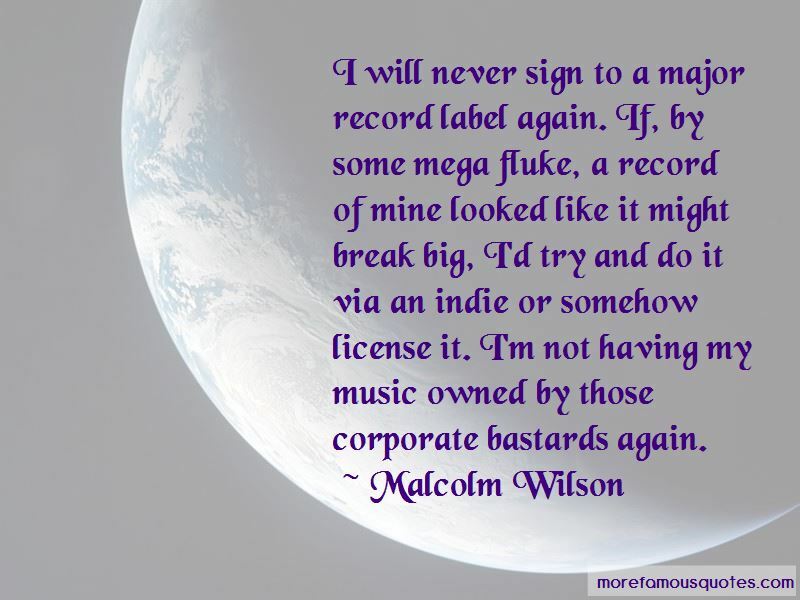 If a band likes being on a major and feels happy there, good luck to them. I hated my brief fame. We had TV vans camped outside my house, reporters hounded me ... people i'd know for years started treating me differently. 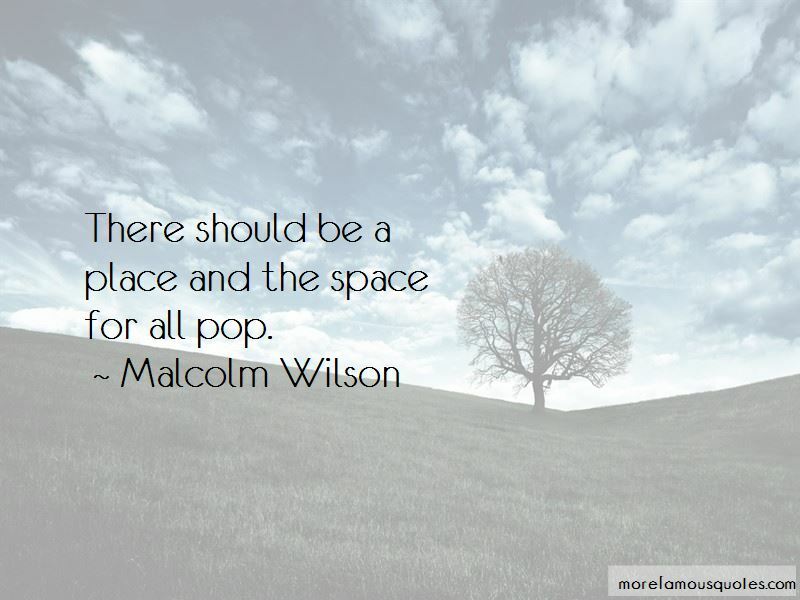 Want to see more pictures of Malcolm Wilson quotes? 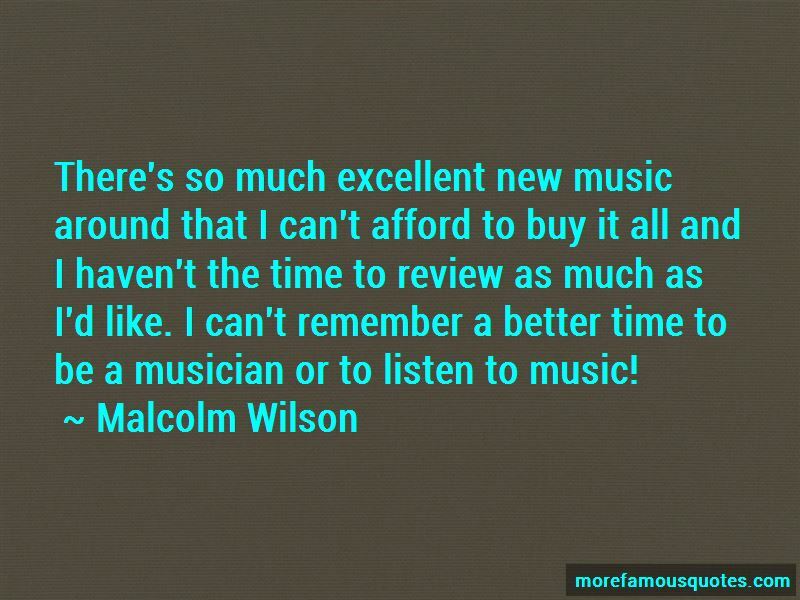 Click on image of Malcolm Wilson quotes to view full size.